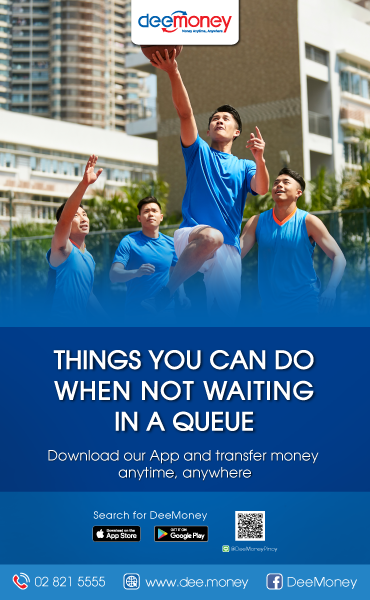 DeeMoney, a new money transfer company where you can send money to the Philippines using an app is launching DeeMoney Cup 2018 from October 28 to December 9, 2018. Venue is tentatively Ekamai International School in Ekamai soi 10. 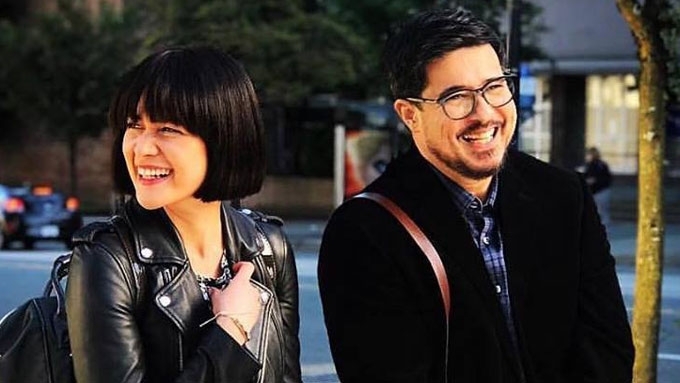 Basketball, volleyball, badminton, Mr & Miss DeeMoney and other pinoy fun games will highlight the seven-Sundays sports tournament. This is so far the first multi-games tournament that is open to all Filipino community groups. 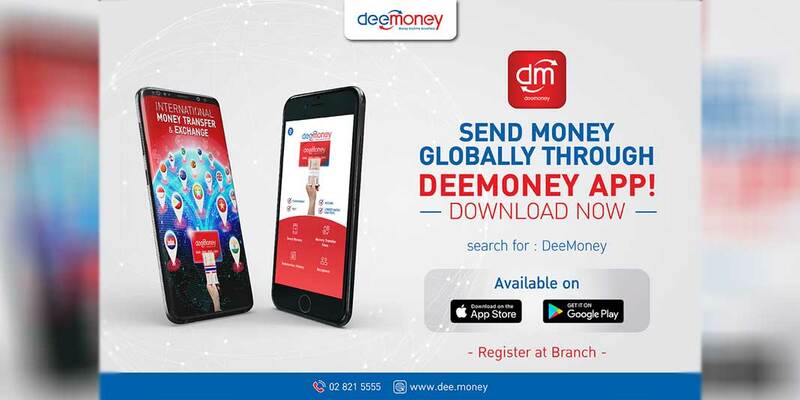 DeeMoney aims to bring together as many Filipinos as possible and be able to build a strong relationship between DeeMoney and the Filipino Community. DeeMoney executives hosted a lunch meeting with Filipino community leaders and team captains on Sunday, October 7. 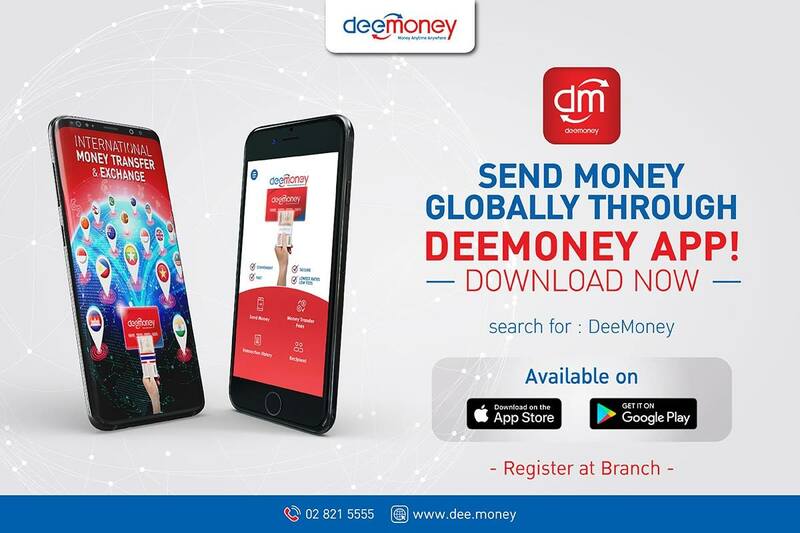 It was also announced that DeeMoney is sponsoring 200,000.00 THB for the sports league on top of other prizes that will be given away during games. 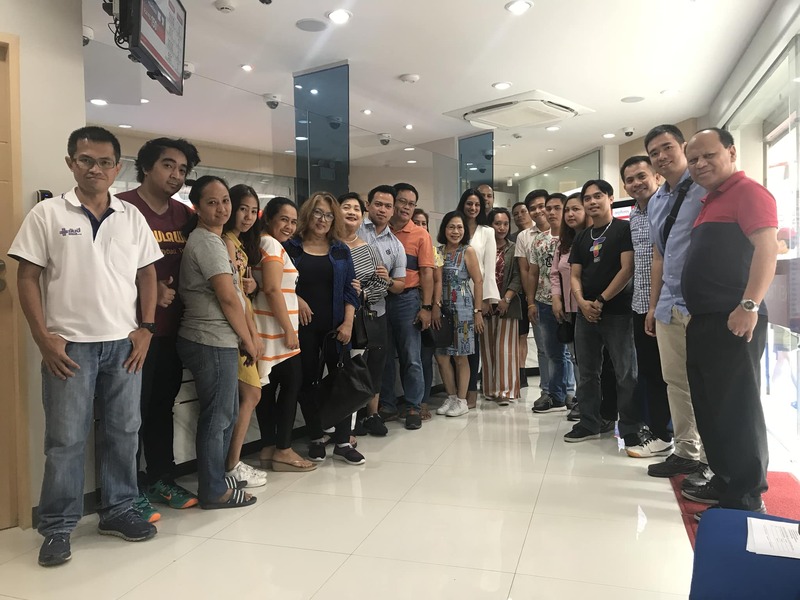 “We have big plans for the Filipinos in Thailand and we want to become part of their daily lives through our quality services especially designed for the hardworking OFWs”, said Aswin Phlaphongphanich, CEO of SawasdeeShop (DeeMoney) in an earlier meeting with PinoyThaiyo. Eight teams will compete in basketball and volleyball men and women. Badminton tournament will depend on the number of players registering. 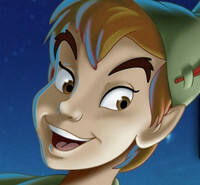 Pinoy fun games will also be held in between games for the players, their families and kids and the audience. Mr & Miss DeeMoney Cup 2018 will be held during the opening to be participated in by muses and escorts of all teams. Here are the details and schedule of the DeeMoney Cup 2018. Interested teams and players may contact them directly via Facebook or call Jezreel Llanera (PinoyThaiyo founder & DeeMoney Marketing Partner) at 099493221 or Mario Sanchez, DeeMoney Marketing staff. 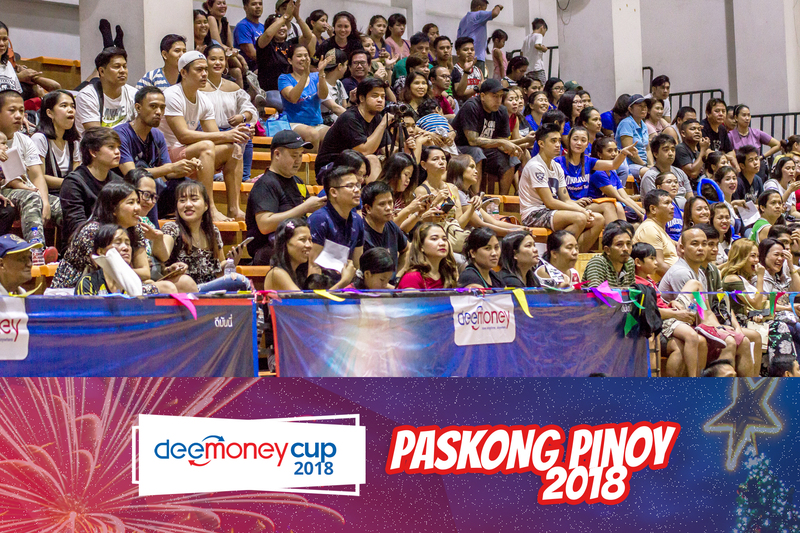 DeeMoney Cup 2018 is the first project and collaboration between DeeMoney, PinoyThaiyo.com and Filipino community groups in Thailand.